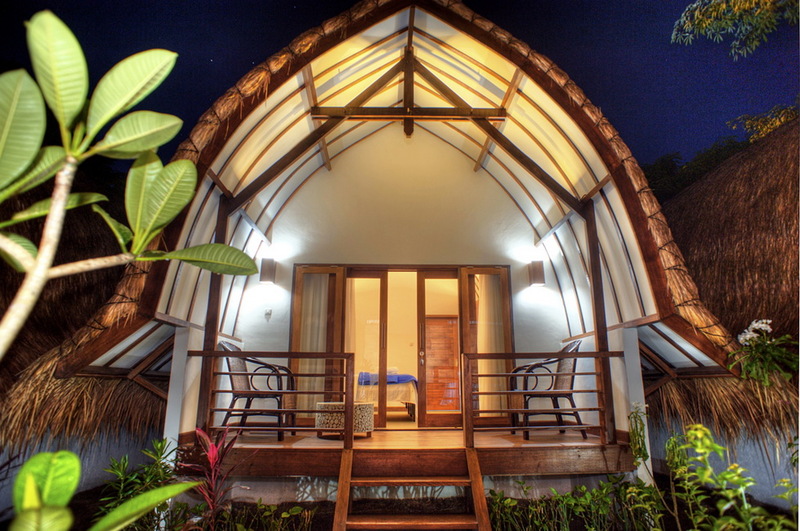 We have created the ultimate freediving sanctuary in the sun, now complete with 9 bungalows, a 25 meter swimming pool, a beautiful yoga shala and a healthy high-vibe restaurant. 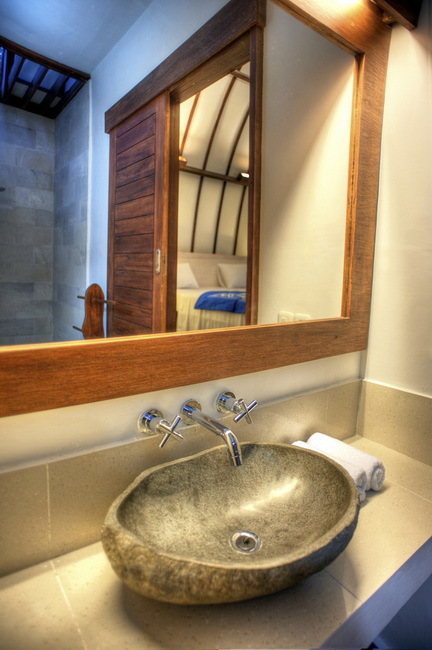 We offer simple luxury in the heart of Gili Trawangan and would love for you to stay with us. 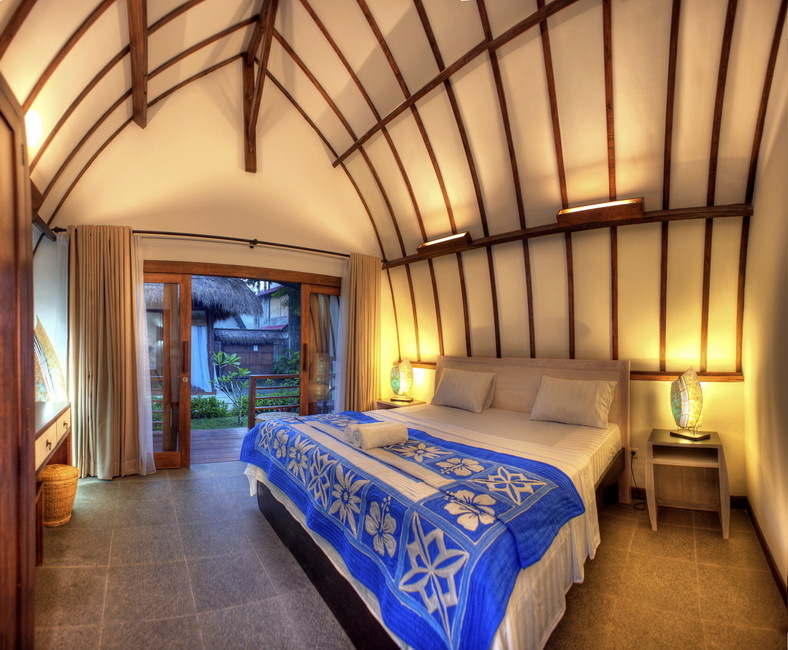 Our rooms are set in our tropical garden and face inward to our beautiful yoga shala, just steps away from the swimming beaches on the island. 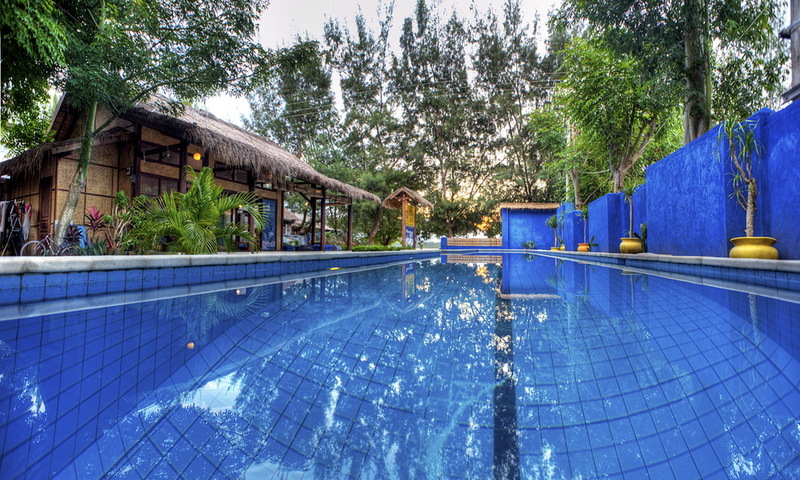 When you stay with us you will be fully immersed in a fun and healthy freediving focussed lifestyle. 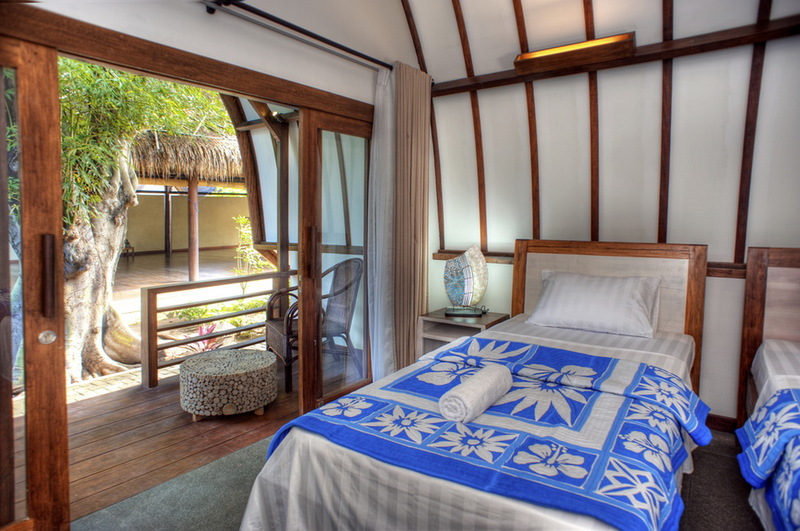 Wake to the gentle songs of birds, dive into the ocean, lie by the pool or join in a yoga class. 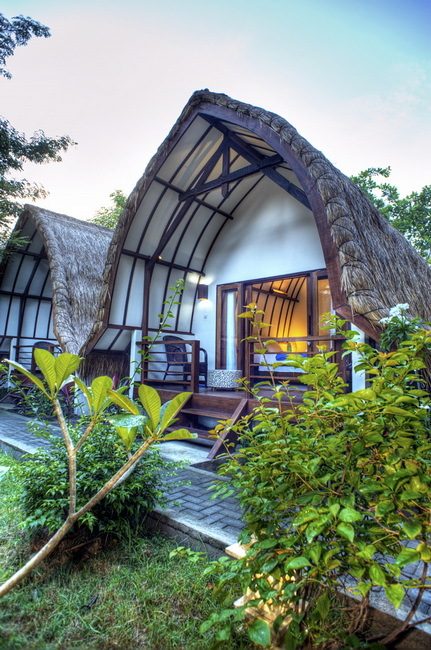 Whether you are up for an active adventure or rejuvenation you are welcome here. 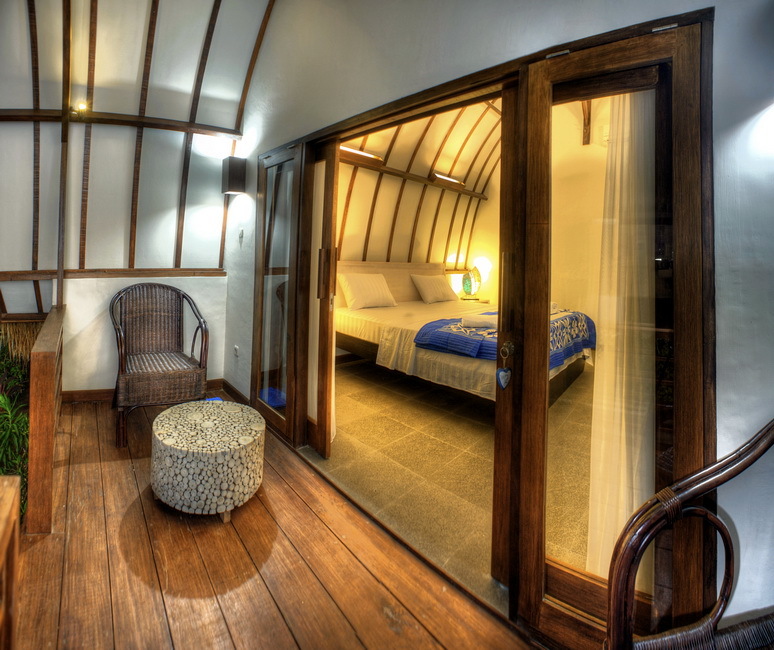 Our rooms are furnished with air conditioning, mini fridges, wifi, hot, fresh water, safety deposit boxes and a loving and creative design. We are honoured to host you for your stay on the island. Send us a message on our contact page if you need more information.